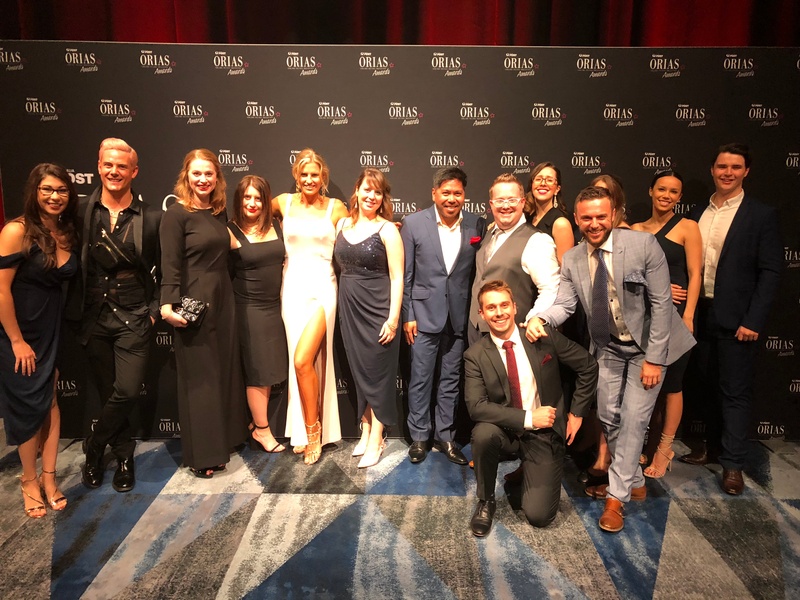 With 800 guests in attendance, the ninth annual ORIA's showcases and recognises the achievements of local online retailers in 17 categories. The event provides a closing for the Online Retailer Expo in Sydney which is held for two days and is Australia’s annual one-stop-shop for retailers of all sizes and channels to discover the latest tech, trends and possibilities across the entire ecommerce spectrum. The awards this year was hosted by renowned TV presenter, Gorgi Coghlan, who is most known for her guest presenting role on ‘The Project’. “The ORIAS honour the retailing champions that set new standards of brilliance for online and in-store, whether that be through innovation, growth or customer experience. These awards are a testament to retailer’s dedication and hard work to stay competitive in today’s modern marketplace." "It's an event we enjoy and look forward to each year. Our business supports this industry and is closely tied to the success of online retail. We also get that chance to meet our clients face-to-face and talk shop, many have also become great friends of Commission Factory." Below are the winners of the 2018 ORIA's and a massive congratulations from all of us here at Commission Factory.